Dramatic video has been posted online showing the moment police officers shot an armed man who drove a car into a crowd of people in Heidelberg, Germany. In the video, posted on Twitter, police officers can be seen surrounding the suspect who is largely obscured by a parked police car. Police can be heard asking him to “drop the knife,” before one of the officers fires shots. 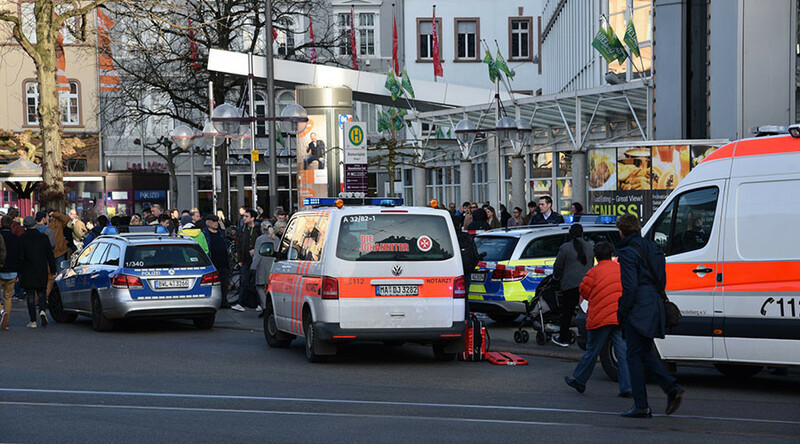 The man reportedly fled the scene where the car crashed and headed to Bergheimer Strasse where he was intercepted by police. He was taken to the hospital where he is being treated for serious injuries, according to local reports. 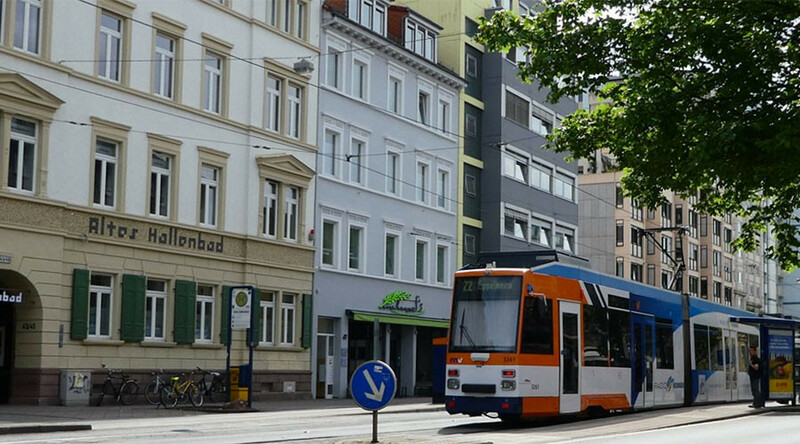 RT has worked to establish the authenticity of the video by corroborating scenes in the video against images and reports in local media, and has verified the location as Bergheimer Strasse, Heidelberg, using Google Maps. RT has worked to ascertain the original authorship of the video online and reached out to the user who first posted it.